Weekend Open Forum: What's your take on the Xbox Scorpio and PlayStation Neo? Unless you’ve been living under a rock for the last few months, you’ll probably know about the upcoming consoles from Microsoft (Project Scorpio) and Sony (Neo/PS4.5). A lot has been made about these mid-cycle hardware upgrades and their ability to handle 4K content, but will they turn out to be the dream machines the companies claim? 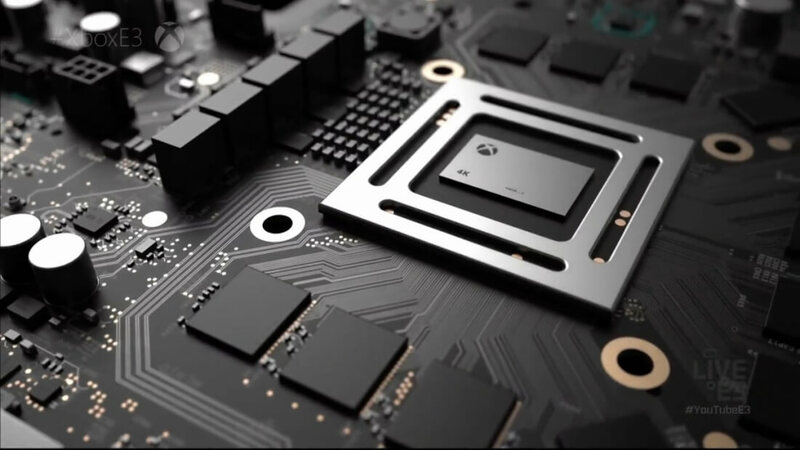 While Microsoft hasn’t revealed all of the Scorpio’s specs, it says that the console’s eight CPU cores, six teraflops of processing power, and over 320GB/s memory bandwidth will make it the “most powerful console ever,” able to handle native 4K gaming at 60fps. Sony’s Neo, meanwhile, will reportedly also come with an eight-core CPU but be closer to the 4.14 teraflop mark. It’s still not clear how the Neo will handle 4K, but with less power and a lower price mark than the Scorpio, it’s suspected that its 4K content will only come in the form of video playback and the UI. For this weekend open forum, we want to know your opinion on these two consoles. What do you think their 4K capabilities will be? Could the possible lack of exclusive titles affect their success? Is 4K the absolute pinnacle of gaming, or would the consoles' resources be better used in other ways? And would you consider buying one if the price was right?